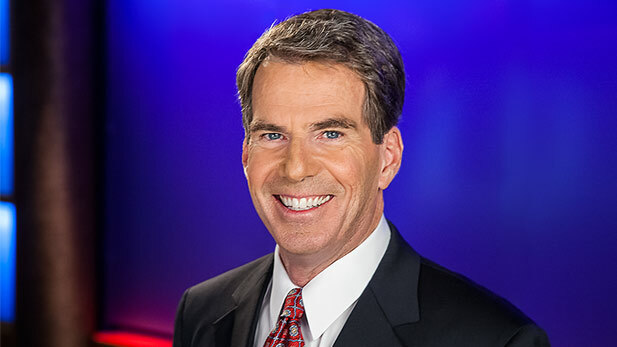 Tom McNamara, 36-year television broadcasting veteran, is the host of AZPM’s award-winning news magazine, Arizona Illustrated. Prior to joining AZPM, McNamara served as the anchor of the 5, 6 and 10 p.m. newscasts for KVOA News 4. A graduate of Fordham University, McNamara moved to Arizona from New York in the 1980s to work as an anchor and reporter for a Phoenix network affiliate. He and his wife later moved to Tucson in 1997 when he took a job at KVOA. Over the course of his award-winning career, McNamara has reported from around the world, including Kuwait, where he spent nine months chronicling the post-war oil fires and the crews that battled them.